Whether you call it Dharma or not, I consider it essential in life to be a good person, with beneficial thoughts, acting positively and being a source of wellbeing for all living beings. It is not my specific intention to spread the word of Buddhism. 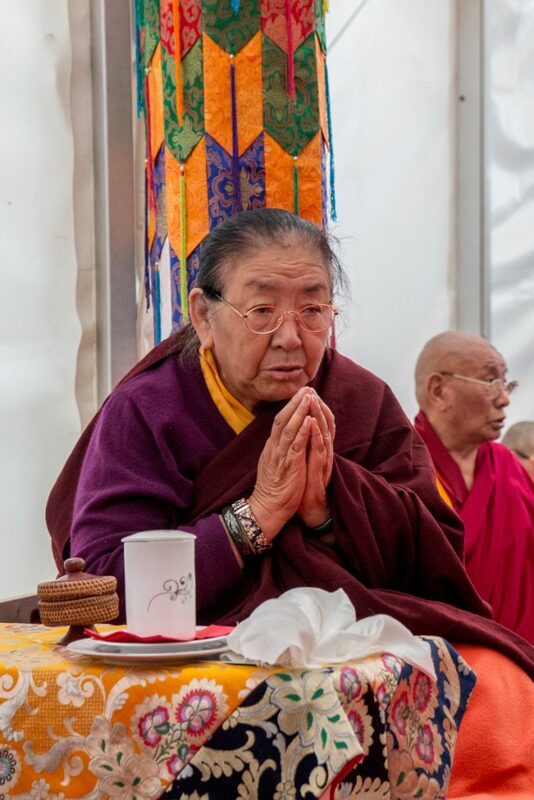 Nevertheless, I feel it as my obligation and duty, to deliver the teachings of Buddha to those who feel a special connection to the Buddhist tradition. Discovering Buddhism is based on the words of Buddha, which he delivered in the Sutras, the teachings, and which later developed in the philosophical Buddhist teachings of the great Indian Masters. Many assume that study and religion are contradicting; that religion requires blind faith in dogmas. In Buddhism this is viewed upon in a totally different way. Trust comes in various forms. An intelligent form of trust is based on critical analysis and philosophical consideration. This form of trust is more stable, because it rests on a deeper understanding. Buddhism. Meditation. Lecture about how kindness (metta) from Buddhism contributes to happiness, harmony and joy in daily life. For myself and in contact with others. How disturbing thoughts and emotions can be transformed by kindness into peace, harmony and joy. Sound of Buddhism is not a Buddhist centre. Although a number of people can study or meditate at our home. Individual appointments also take place here. The “Women of Now” Associations, Passage and K.V.G. 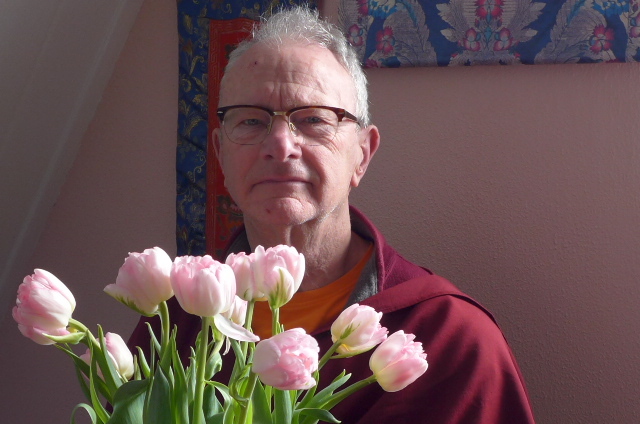 Wieringermeer, organize a meditation workshop. Department of Schagen. By Sungrab Leen, Buddhist Monk. On Thursday, February 28, 2019.From 9.30 am to noon. It is a private workshop for members.